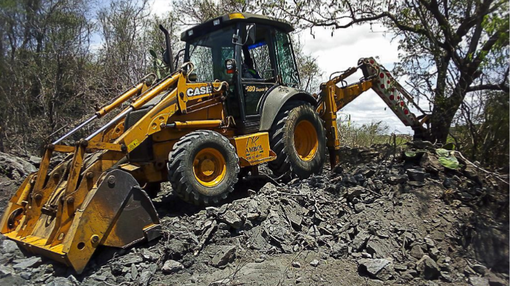 BlackEarth Minerals NL (ASX:BEM) has updated the market on its progress at the trenching programs at the Maniry and Ianapera Graphite Projects in Southern Madagascar. Trenching kicked off at Maniry earlier this month, with the program progressing as scheduled, with assay results expected in January next year. BEM anticipates that trenching here will be completed towards the end of the month. The focus will then switch to the high-grade Ianapera Project, which is situated 75 kilometres north of Maniry – completion of that program is anticipated by mid-December. On top of that, the scoping study for Razafy is also on track to be released in December, as planned. The company’s Madagascan projects consist of two primary exploration areas: the Maniry project in the south, and the Ianapera project in the north. Maniry is highly prospective for large-scale, high-quality graphite deposits and is currently at an advanced evaluation stage. 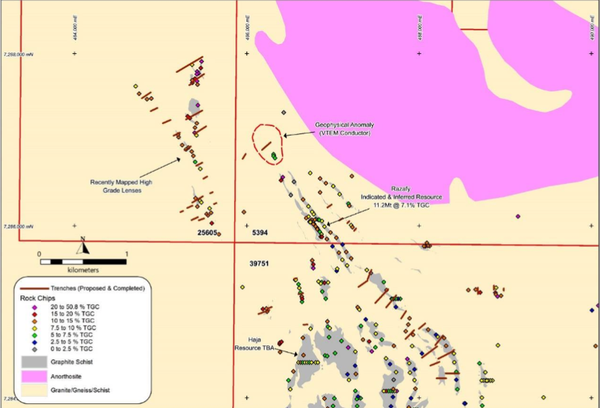 The total Razafy resource measures 11.2Mt at 7.10% Total Graphitic Carbon (TGC). The vast majority of the resource has been classified with a high degree of confidence at an ‘Indicated’ classification, with the remainder classified as ‘Inferred’.